This week, Square Enix announced Life is Strange: Before the Storm. 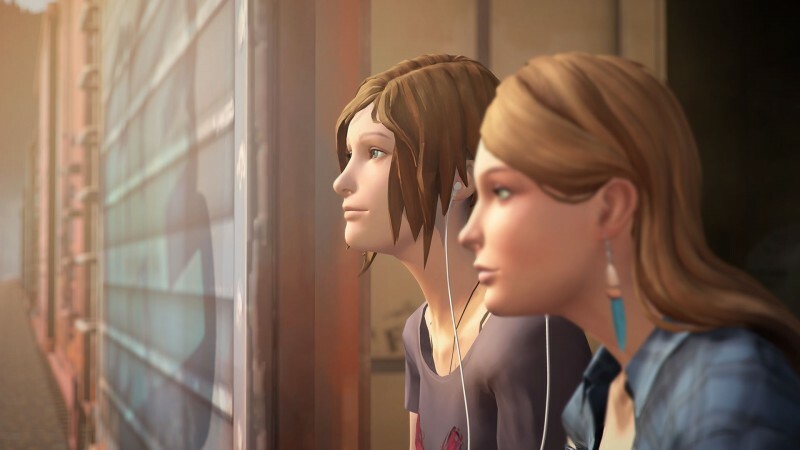 The three-episode prequel focuses on Chloe and her life in Arcadia Bay before Max reenters it. This allows us to see her friendship with Rachel Amber before she went missing. 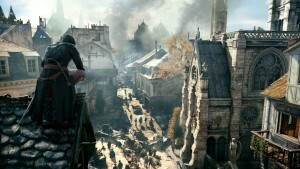 At E3, we were treated to hands-off demo and interview to learn more about the project. 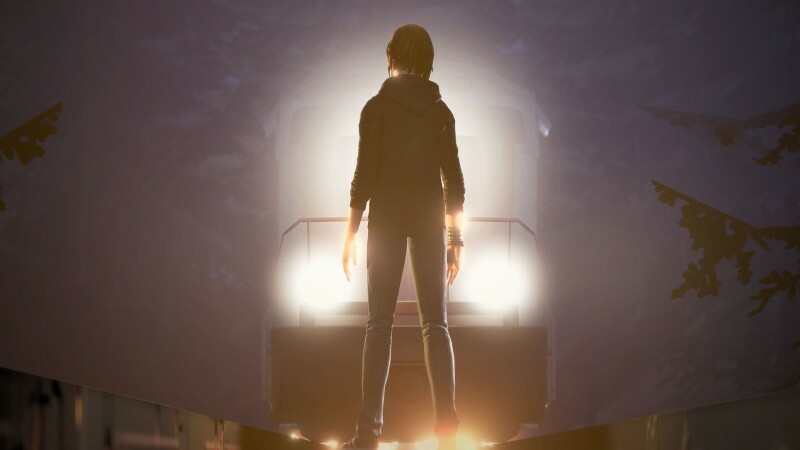 Before The Storm takes place three years prior to the original Life is Strange. Chloe lost her father two years ago and is still struggling with the grief, making this a complicated time for her. She's still figuring out who she is, and she thinks the whole world is against her, which has caused conflict at home and school. In many ways, Rachel Amber is the complete opposite of Chloe. 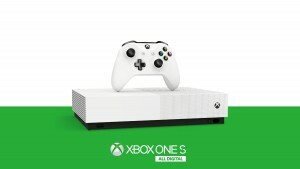 She's confident, popular, and at the top of her class. The pair form an unlikely friendship, changing each other's lives. 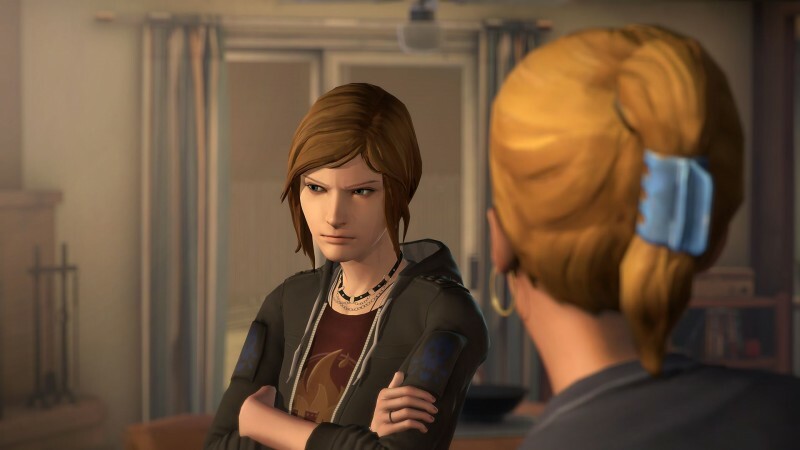 "Even in the first game, Chloe doesn't tell the details to Max about what it was like to be friends with Rachel Amber or more," says lead writer Zak Garriss. "She leaves it ambiguous. I think that more than anything speaks to how important it was to the Chloe character. 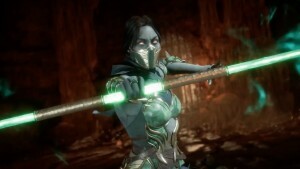 That also gave us a huge amount of inspiration for the story we could explore that would feel familiar to the fans of the first game and introduce new elements far enough back from the first game that even fans who loved that experience –they're not going to know the end of the story for Before the Storm." From what we saw in our demo, Chloe and Rachel Amber had an intense friendship, where both were struggling with their own demons. You can tell Rachel Amber is the first person Chloe's connected with in a long time, and she's scared of messing it up. Rachel Amber, on the other hand, loves to drink her life away, and a scene we saw hints that other things in her life are weighing on her, causing her to lash out at Chloe. 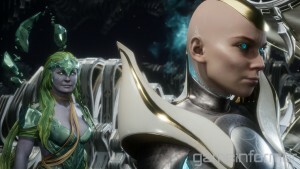 Since this is before all the chaos began with Max’s power, you won't be rewinding time in Before the Storm. "For us, the power ended up just not fitting," Garriss says. 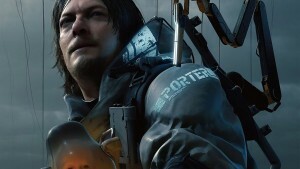 "For me, and for other people, the strongest element of the first game was how relatable the characters were and how relatable the world was.” This doesn't mean there won't be any supernatural elements or hints at what's to come, though. 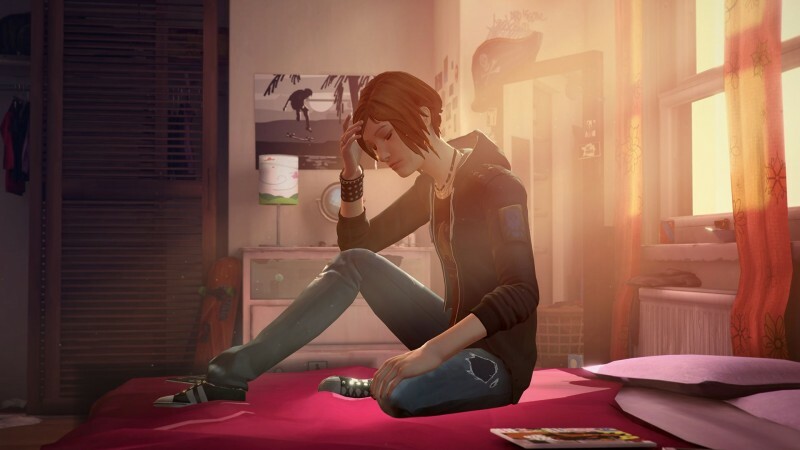 "The visual aesthetics of Arcadia Bay and the strangeness of symbols you'll see – like the role of animals or other supernatural effects – we're exploring all of that as we're asking the player to step into Chloe's shoes and see the world through her eyes,” Garriss says. 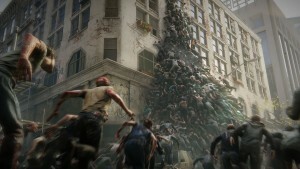 “It's this wonderful alchemy of mundane and totally surreal, which is signature to Life is Strange, and we really tried to embrace that." While you might not have powers, you still have plenty of choices to make along the way that can shape the narrative. We saw everything from choosing to steal money to deciding to let Chloe acknowledge if Rachel Amber is a friend or more to her. 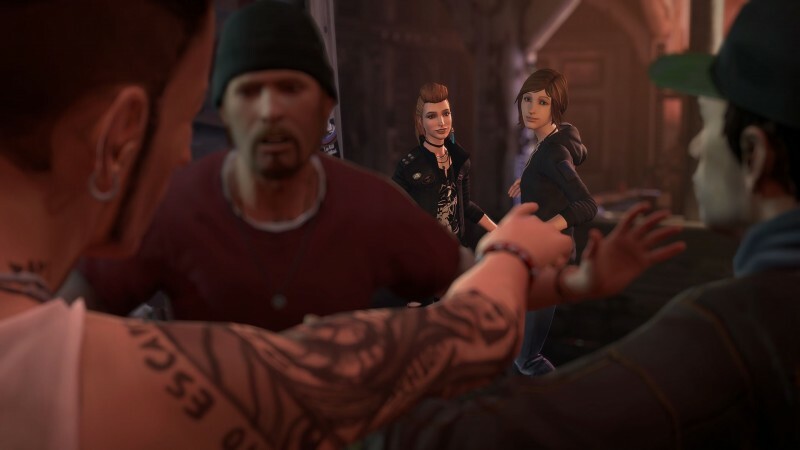 Max and Chloe had a falling out, but that doesn't mean Chloe has forgotten her. 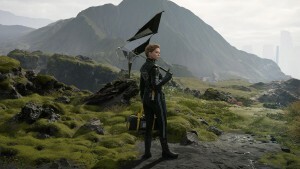 In the first game, Max used to keep a diary to document her strange experiences that served as a recap for the players. 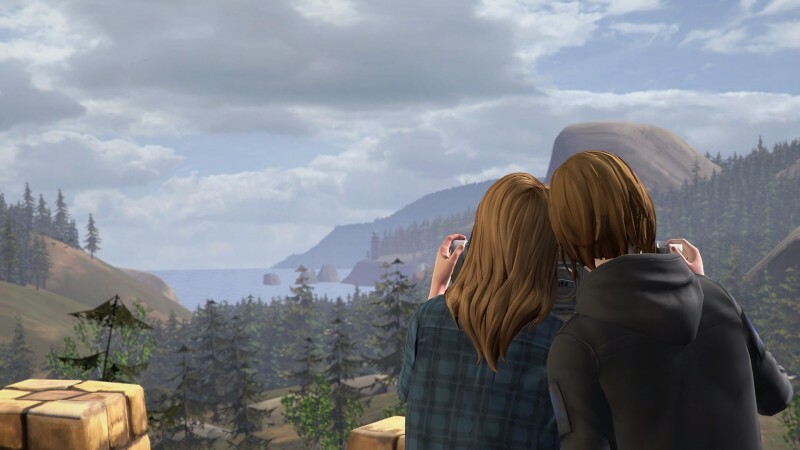 In Before the Storm, Chloe records her adventure by writing letters to Max, though she never actually sends them to her. Max was a photographer, so you had special spots you could find to snap Polaroid photos. In Before the Storm, you can find special spots and objects for Chloe to tag with graffiti. You get options for what you can write. In our demo, we chose to tag the words “Sit and Spin” for all to see. 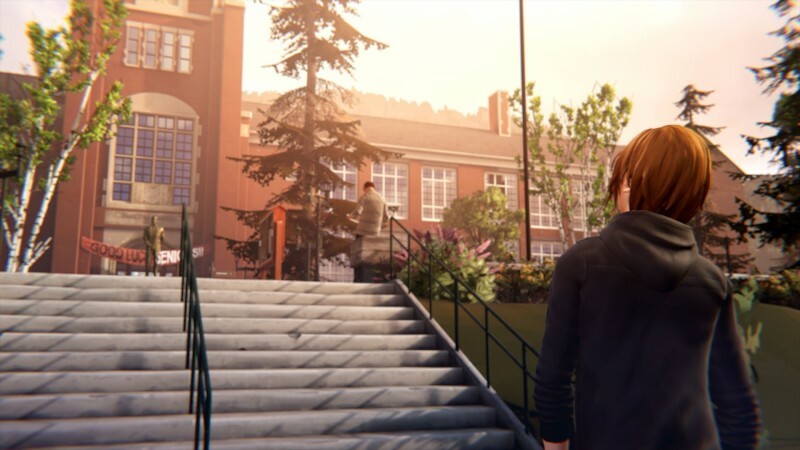 The look and feel of the game is still very much in the Life is Strange vein. Music is still a focus, as we saw firsthand in a performance at the rock concert Chloe attended during our demo. Fans will also recognize characters like drug dealer Frank Bowers, and yes, Victoria Chase even received a mention. 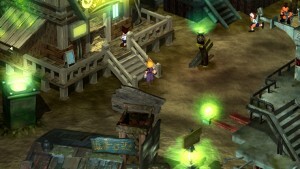 During your adventure, you visit memorable places like Chloe’s house and Blackwell Academy, but Deck Nine is also creating new locations from the game. 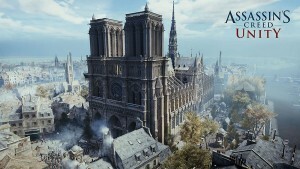 The developers said this prequel is about learning how Chloe came to be the person we know her as from the main game, so expect to find out how she came up with some of her catchphrases. Episode one of Life is Strange: Before The Storm debuts on August 31 for PlayStation 4, Xbox One, and PC.